During the Spring Showcase, Microsoft showed off South Park: Tenorman’s Revenge and was looking to get a spring release but when? We now have a confirmed date of March 30 for 800 MSP which makes it another odd Friday release. The second occasion this year as well with The Simpsons Arcade being the most recent one last month. 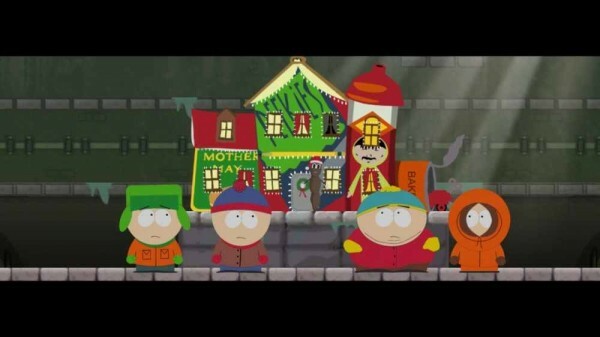 Fans will be able to play as Stan, Kyle, Kenny, and Cartman to do battle with Scott Tenorman as he exacts his revenge by releasing an army of ginger robots. 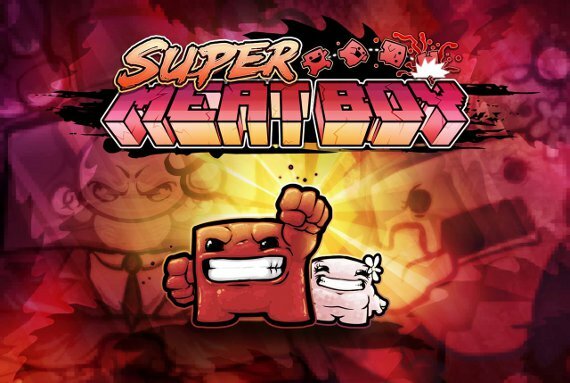 Look out for some wacky platforming action that’ll make you say “Let’s Fighting Love” at the end of March.